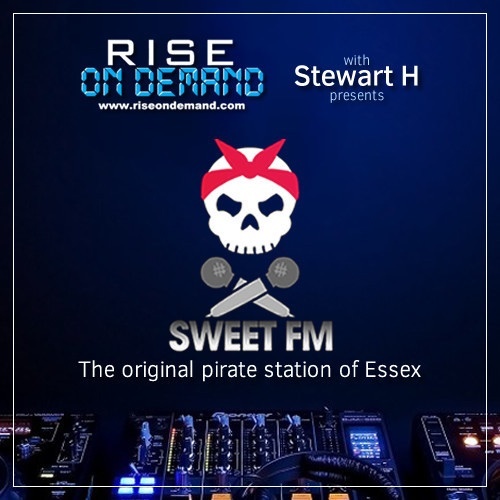 Live recording of the Sweet FM Old Skool takeover on RiseOnDemand.con 98.3FM, celebrating 20th anniversary of one of Essex’s original pirate stations – Sweet 101.6FM. Featuring DJ Plus 8 b2b DJ Keety b2b DJ Hardnoyz. Few technicals for the first half hour, until Plus 8 changed the knackered needle on the left deck. Proper pirate bizzniz, no door handles, no channel faders on the mixer and a mic that definitely wanted its own piece of the action. Recorded Saturday 9th August 2014.